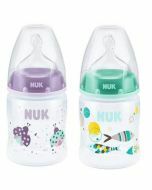 The NUK First Choice+ Bottle with Silicone Teat Medium Hole has been designed to help your little one transition from breast to bottle feeding. 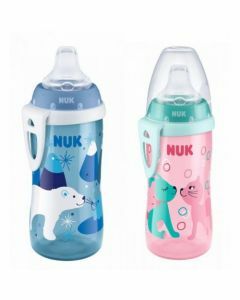 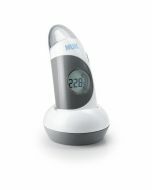 Help your little one transition from breast to bottle feeding with the innovative NUK First Choice+ Bottle. 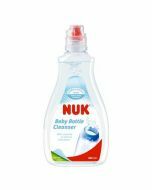 This 300ml bottle has been specially designed with the innovative Anti-Colic Air System to help minimise infant colic.